Welcome to Walls of Fame, your premiere source for showcasing and preserving prestigious honors and publicity. Operating coast to coast since 1992, we provide sizzle for savvy business leaders, marketing directors, and organizations who understand the value of favorable recognition. We believe in accentuating the positive! So go ahead, bask in the glory of a job well done and celebrate your success a little longer. Now, your fame does not have to last only fifteen minutes. 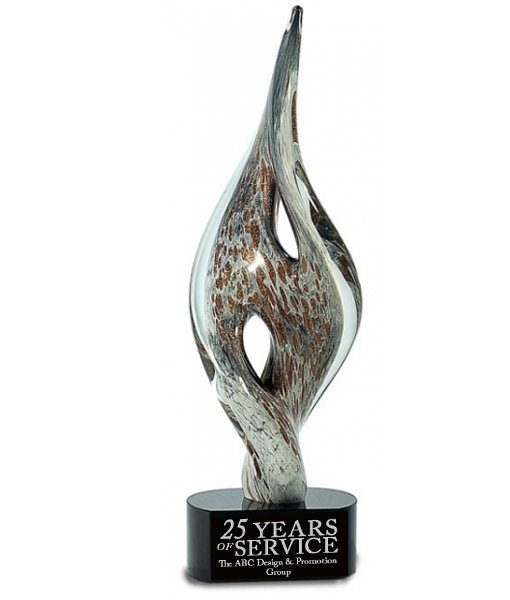 Celebrating 25 Years of Quality, Service, And Value!